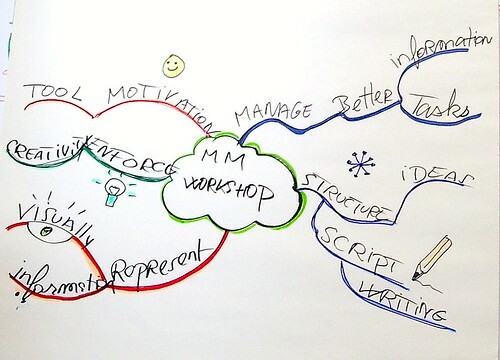 Last week, I was giving a Mind Mapping Techniques Workshop. At the beginning I collected the attendees expectations with a live mindmap. 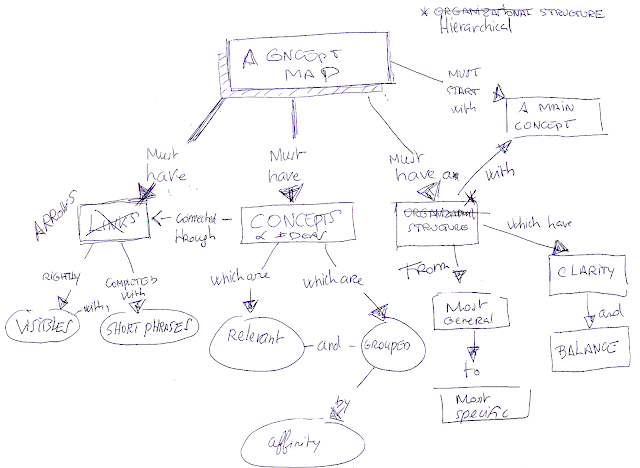 The first picture shows the live mindmap created in about 2-3 minutes, listening to the attendees, on a flip chart. The second picture represents the same content with Xmind.